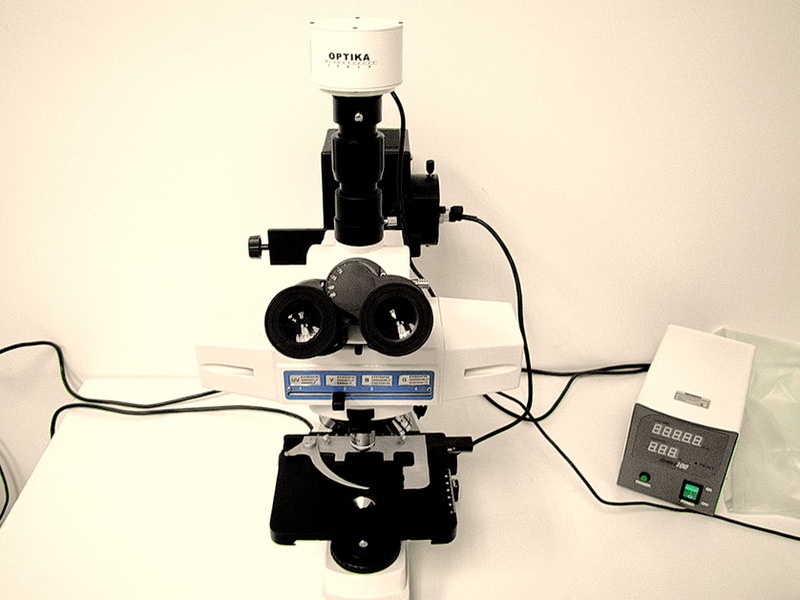 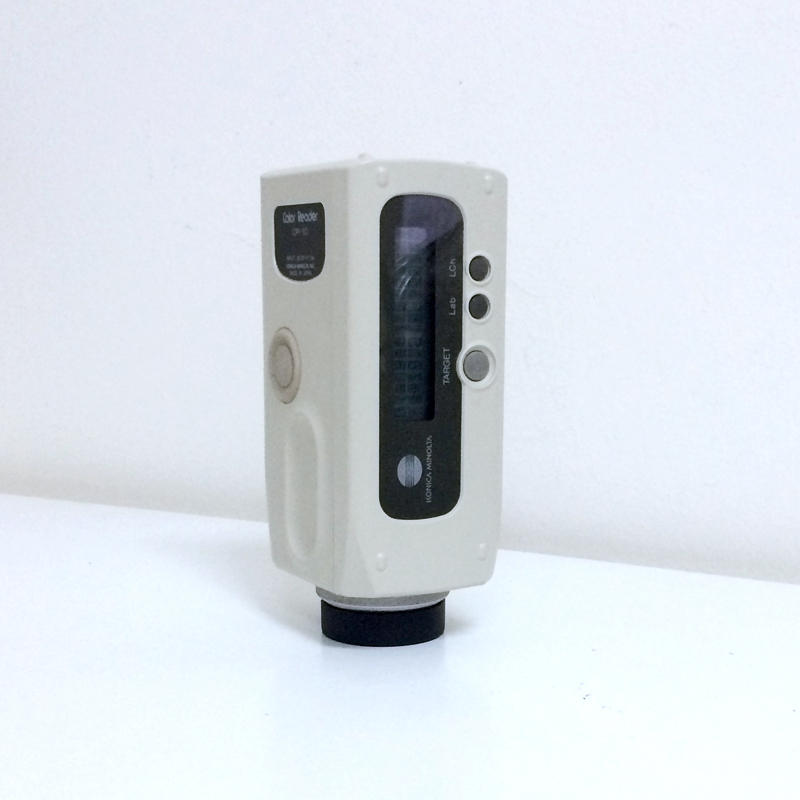 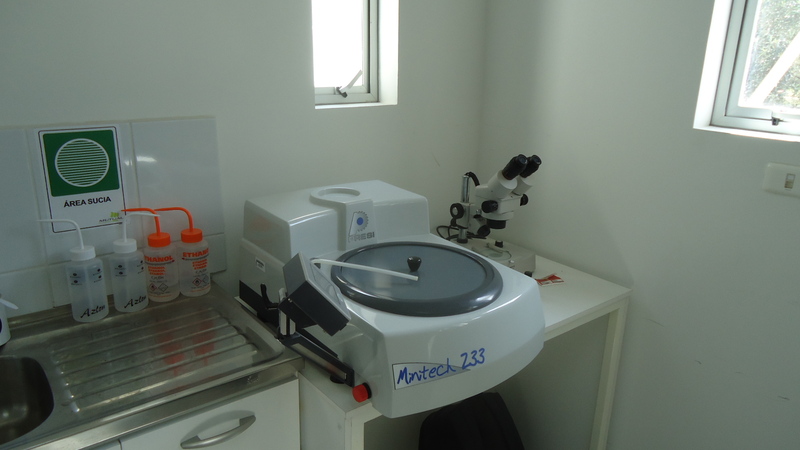 Brand Renishaw, Model InVia equipped as 3 wavelengths (532, 633 and 785 nm), CCD detector and a LEICA optical microscope, model DM 2500 M and MS20 encoded motorized stage platform 100 nm. 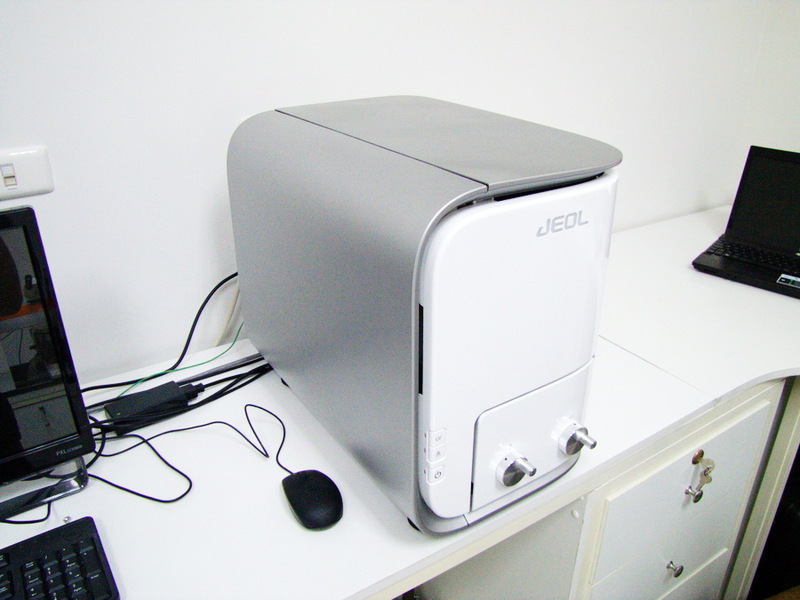 This next-generation instrument allows non-destructive molecular analysis of different materials of inorganic and organic origin, with its three excitation sources in the VIS / NIR range. 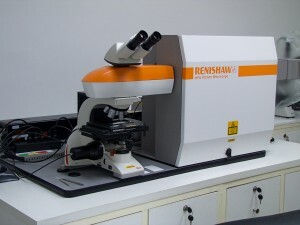 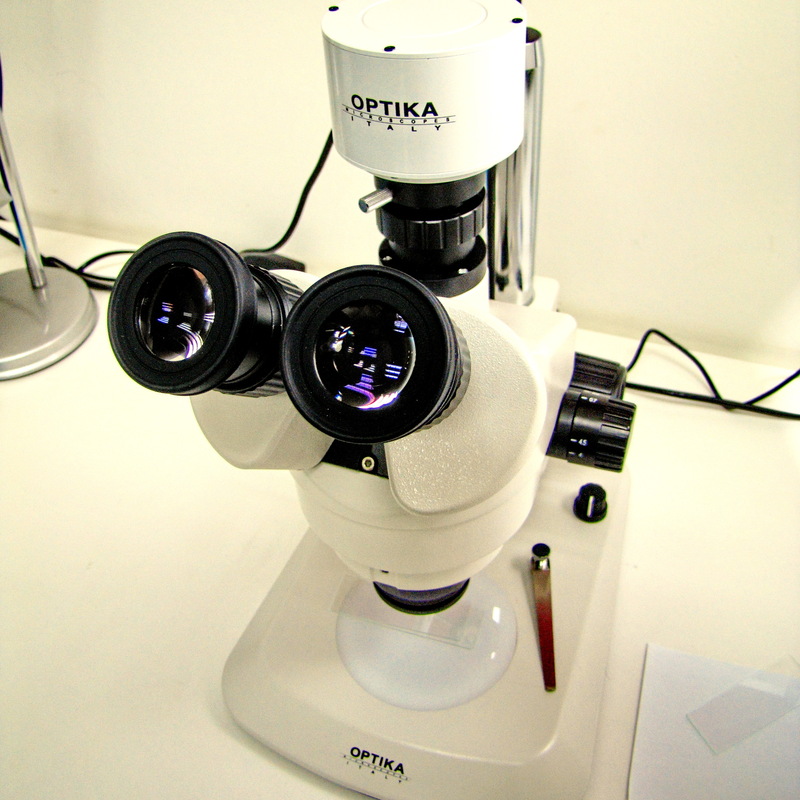 Its automated system, optical (microscope) and associated software, allows to generate spectral images of scanned areas. 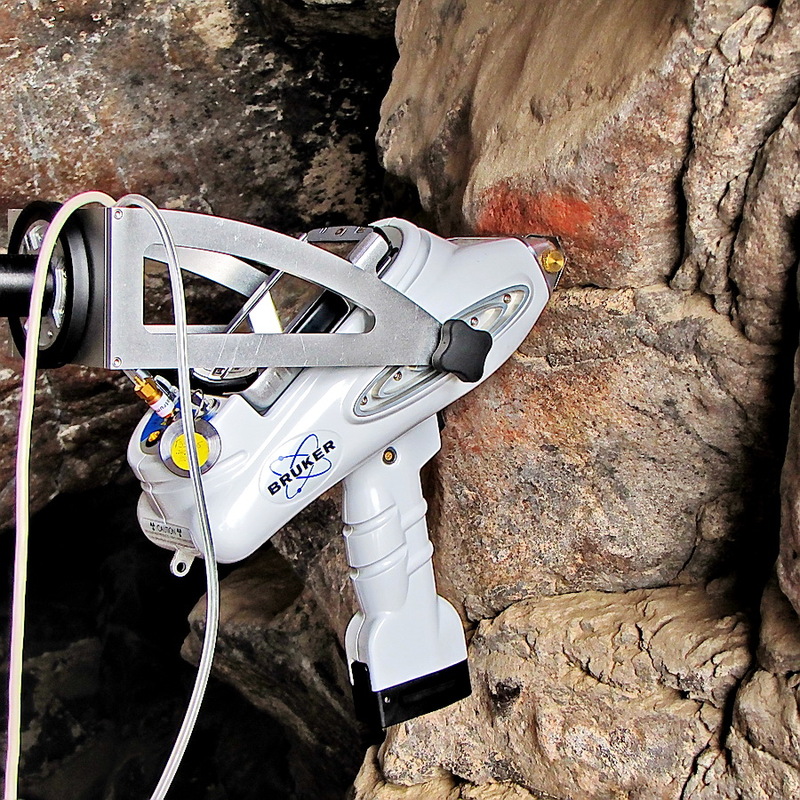 Additionally, the spectrometer has a optic fiber that allows getting spectral records directly on a piece or archaeological object without need for sampling or specific preparations.